And the Award for the Biggest Green Weenie Goes To. . . It goes without saying that Leo Di Caprio wins the coveted Power Line Green Weenie Award for his climate change screech that accompanied his Oscar win for best actor Sunday night. I guess Marlon Brando’s sidekick, Whatshername Littlefeather or something, wasn’t available. Leonardo DiCaprio was a climate champion long before the actor wrapped himself in an animal carcass, vomited up raw bison liver, and risked hypothermia for his Oscar-winning role in Revenant. Well yeah, but did he have to keep vomiting up pure Gore in his acceptance speech? Well, speaking of Gore, whaddyaknow? The two [di Caprio and Al Gore] met by chance in first class on a flight to Europe. A first class flight? What—were both of their private jets in the shop that week? How awful. The actor has stayed in regular contact with noted researchers – such as Michael Mann, a climate scientist at Penn State University. “I have talked with him and his folks frequently over the phone,” Mann said in an email. The actor and the climate scientist met for the first time last October in a bar in New York’s west village. 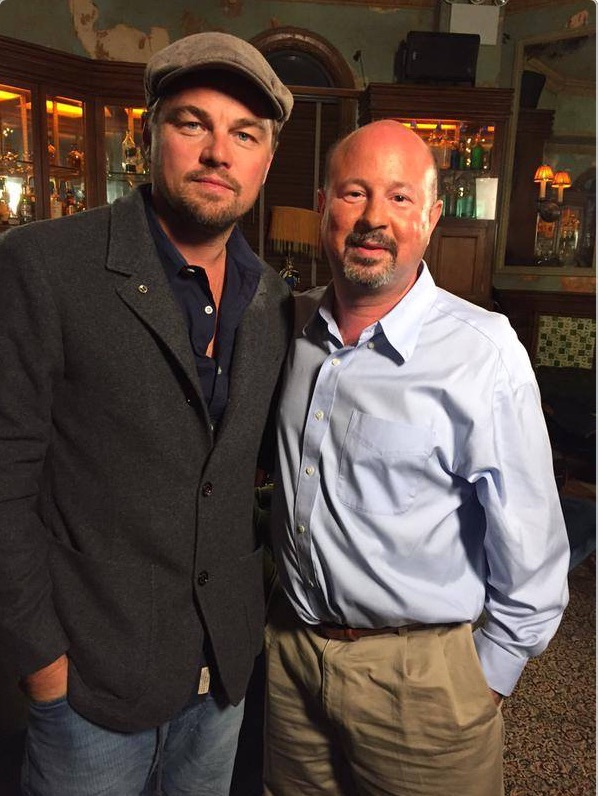 So let me get this straight (so to speak): Leo was having climate change “Mann-splained” to him in bar in West Village, eh? That’s how rumors get started. Yep, a couple of Green Weenies for sure.